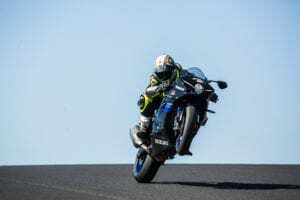 Watch – SportsBike Of The Year 2017! In case you missed ‘us truly’ on dat dere television set, at our huge 2017 edition of SportsBike Of The Year on Bike World, worry not, because you can find it on dat dere YouTube too! 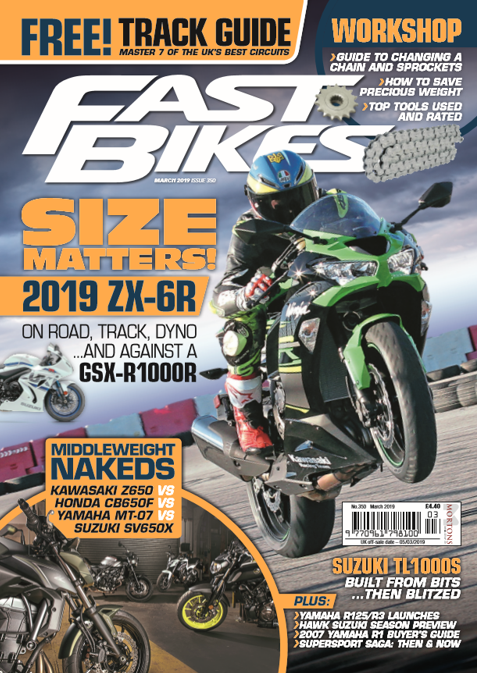 Of course, for the full low down on every bike on test, you can find all the details you’ll ever want or need in the current issue of the magazine, on sale NOW until the 25th of July. But for the moment, here’s the Bike World episode with us daft lot in it just above – enjoy! Next Post:The Best Race Exhausts – Out Now!